The Israeli occupation authority (IOA) on Wednesday closed the Ibrahimi Mosque in al-Khalil city before Muslim worshipers in order to allow Jewish settlers to mark Yom Kippur at the Islamic holy site. 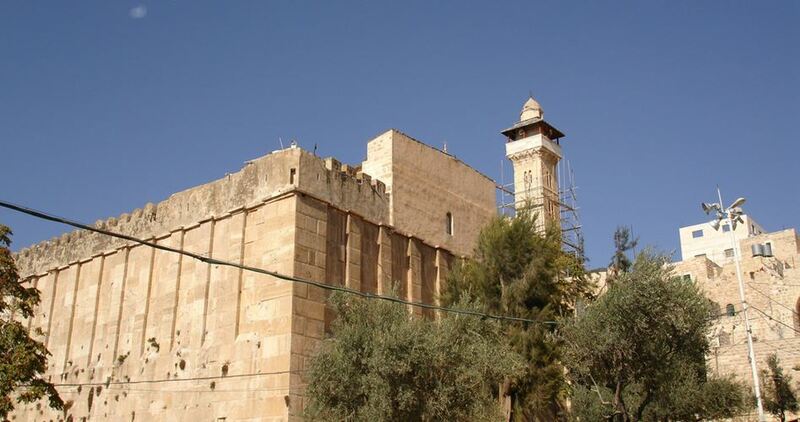 According to director of the Ibrahimi Mosque Sheikh Hafdhi Abu Asnaina, the IOA will also close the Mosque before Muslims next Tuesday and Wednesday to allow settlers to celebrate the Jewish holiday of Sukkot. The Mosque will be closed for another Jewish occasion on October 27. The Mosque had already been closed for the Jewish holiday of Yom Kippur last Sunday.